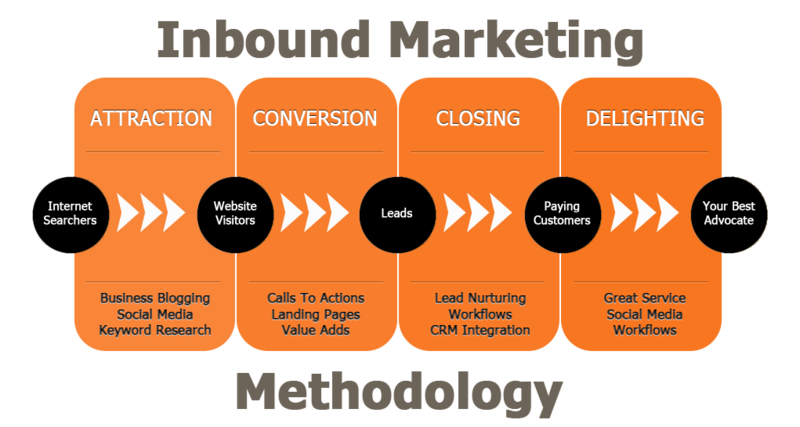 Inbound Marketing is the process of developing content about your products, services and company, and then placing and sharing that content on the internet so that your target audience and future customers can find you. 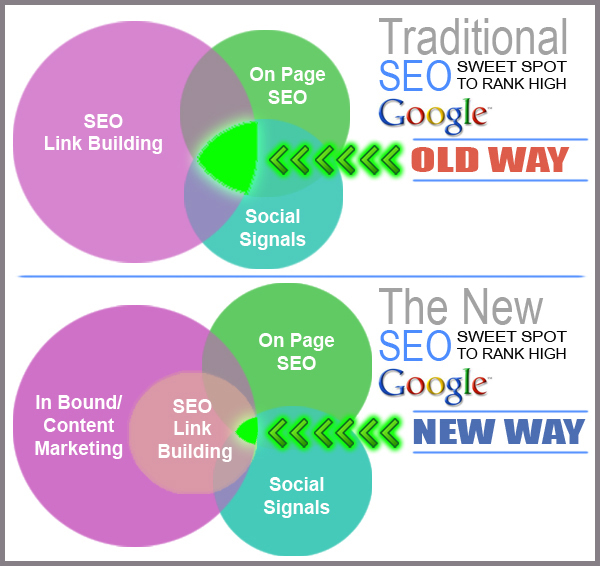 Inbound Marketing is the new SEO! Content Marketing is essential if you hope to compete in the search engines organic rankings! The old way of link building, on page SEO and social sharing is just not practical anymore. In fact, if you are building links for the sole purpose of SEO, you are probably going to facing a Google penalty of some sort in the near future. Inbound Marketing solves that problem because creating great content and sharing that content "EARNS" the natural and safe links that Google is looking for when they crawl your web site. Read more about Inbound Marketing, SEO, Social Media on our Inbound Marketing Blog! The first step is finding out where you are, where you want to go and how fast you want to get there. Expert communicators and storytellers come together to tell your product and company stories that compel visitors to take action! You may not know it, but your company's story is worth telling and we do just that, in a conversational and enticing format that inspires your visitors to become customers! Then, we share that content on social media platforms that drive traffic, build trust and authority with the search engines and natural links to your site. Our proven method of online marketing can change your company forever!